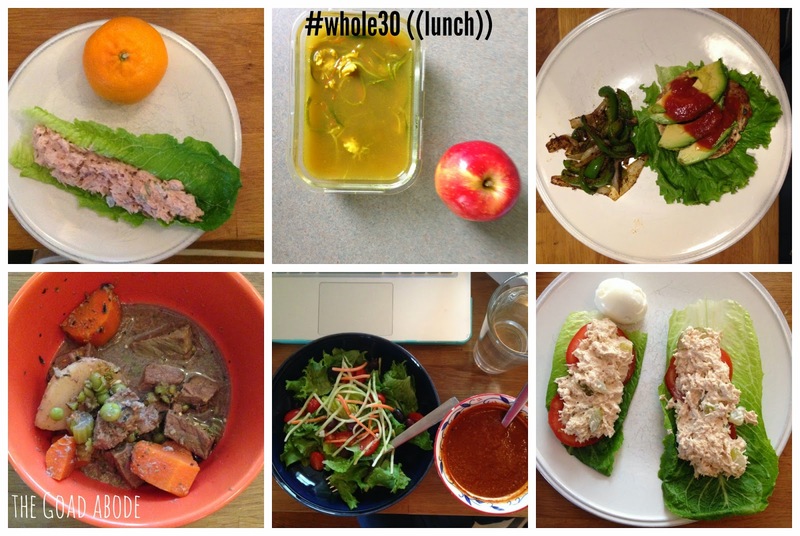 I had been hearing about Whole30 from my internet friends for about six months. I was curious and started doing some research searching Pinterest for the details on the mysterious diet that had people raving. As I read, it made sense and I wanted to know more. 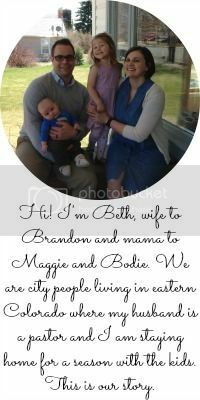 After a long December of one sickness after another, I started to plan how I could get my husband on board. It turns out, he didn't need much convincing. We bought the book, It Starts with Food and he was very interested, as someone who had been diagnosed with Type I diabetes as an adult. 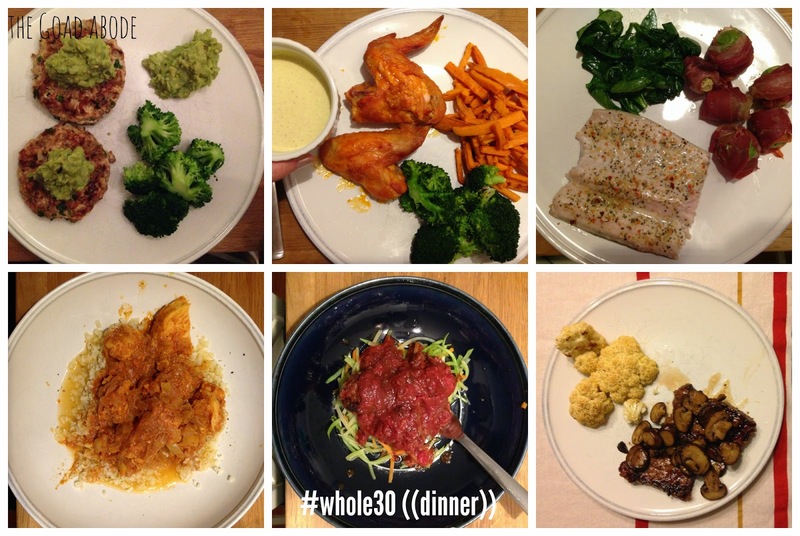 Our first Whole30 started on January 4. We prepped the kitchen, by cleaning out the pantry. We literally boxed up almost everything the diet does not allow -anything processed, containing refined sugar, grains or dairy. By removing the temptations from the pantry, we were setting ourselves up for success. The only exception was leaving a portion of the shelf for our 18 month old's animal crackers, cheerios and veggie sticks. So, what did we actually eat? I'm happy to say, we made it through January free of sickness. 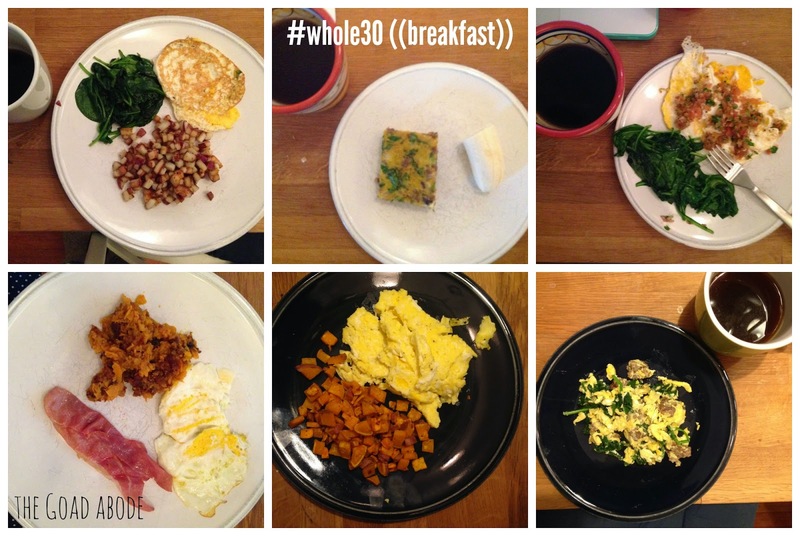 My husband saw the most drastic changes within days of starting Whole30; he was using less than HALF his daily insulin by the third day of the diet. We both lost a little weight (I'm kicking myself for not taking our measurements at the start) and feel great. 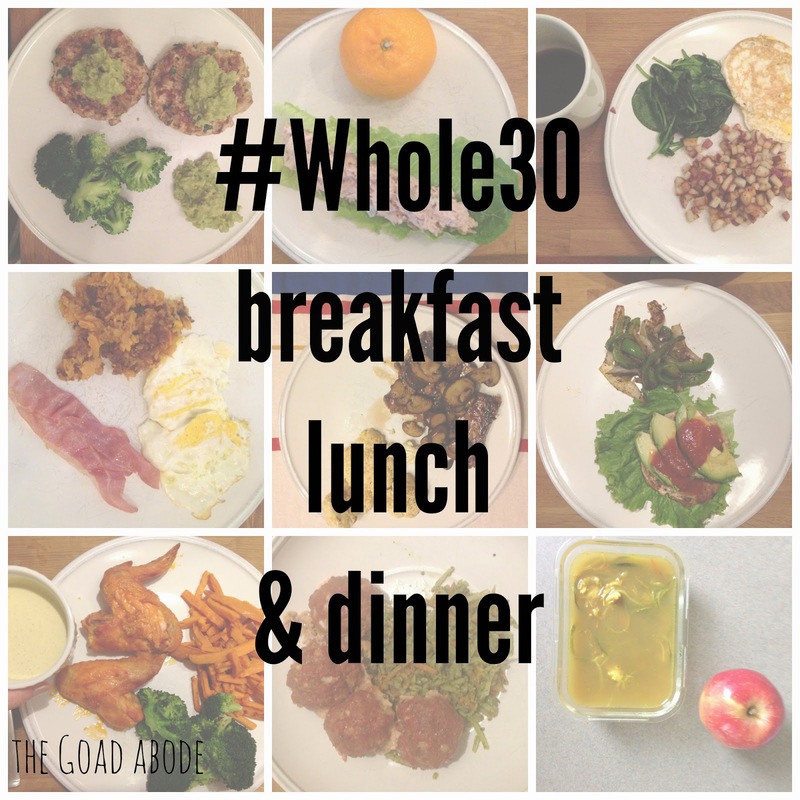 I'll be back later this week with a rundown of our grocery staples and food prep tips!